Juice, once considered a healthy way for kids to get vitamins, was one of the first things to go when parents started…ya know…caring about sugar. 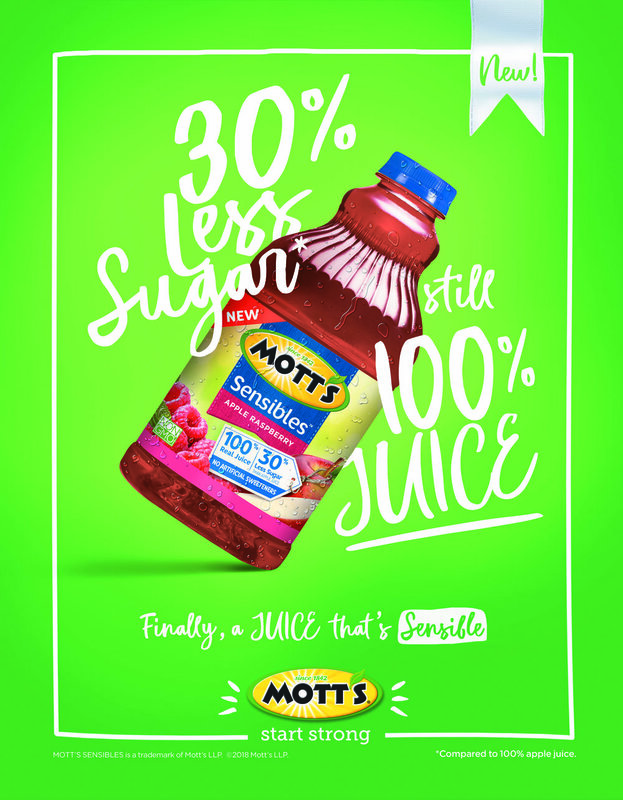 Enter Mott’s Sensibles, with 100% juice and 30% less sugar. Finally kids can have their juice and drink it, too. 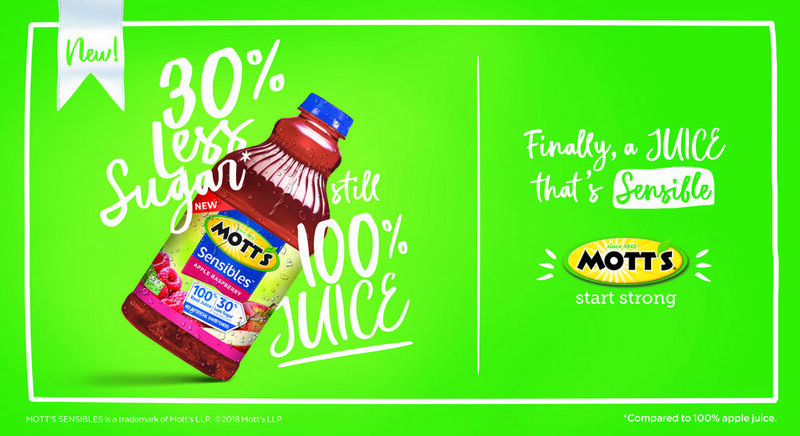 We also made a Mott's Sensibles landing page, complete with a side-by-side comparison chart showing how Sensibles stacks up, and something I like to call a 'Nutrictionary,' breaking down juice jargon with easy-to-digest (high fiber!) definitions. 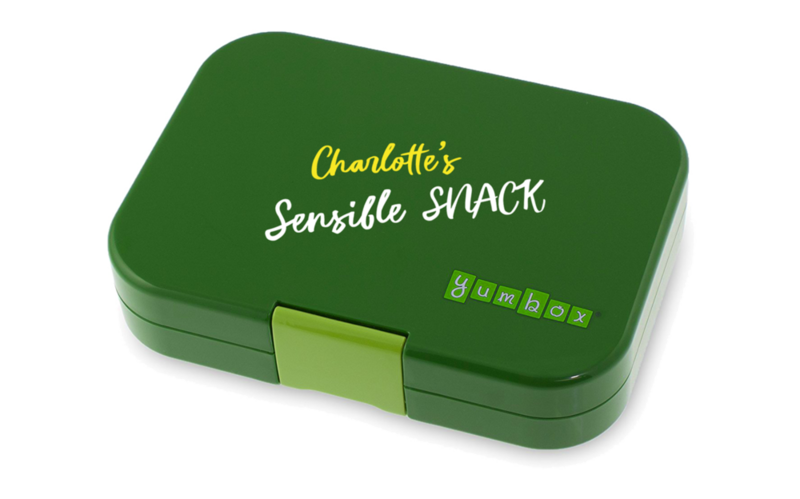 We monitored social for parents talking about the struggles of finding healthy foods for their family, then surprised them with personalized, portioned-out snack boxes for their kids, along with a few healthy recipes to set them up for success.